 At CEFC we are committed to living every aspect of our lives for Christ. Whether we are at home or work, with our neighbors, or in our community, we want to live with a focus on the person of Jesus Christ. We want our relationship with Christ to affect the way we do everything – to motivate diligence and honesty at work; and love, acceptance and forgiveness with friends, co-workers, family, and the world at large. We want to be involved in our community, helping others with their physical and spiritual needs, teaching them about the God of the Bible. Christ calls us to an ongoing, personal and growing relationship with him. Participating in weekly Worship Services and attending any of our Classes is a great way to lay a strong foundation. God didn’t create us to do life alone. We believe in relationships that encourage and build each other up in Christ.  Join a Life Group at CEFC where you can build meaningful relationships. God gifts us and sends us out to serve the world He loves. Finding out how God shaped you to Serve and doing it regularly is one of the greatest thrills in life.